At Nuffield Health Brighton Hospital, our expert orthopaedic surgeons specialise in a range of upper and lower limb treatments. If you want rapid access to orthopaedic procedures without the wait, we are here to help. Why choose Nuffield Health Brighton Hospital for your orthopaedic surgery? 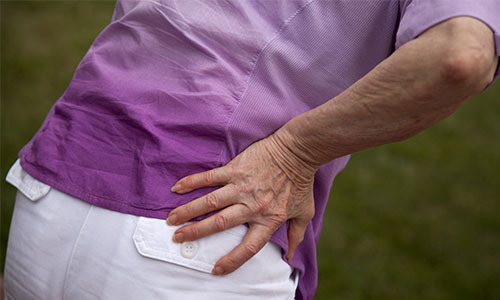 Are you suffering from aches and pains, a sporting injury or an orthopaedic condition? 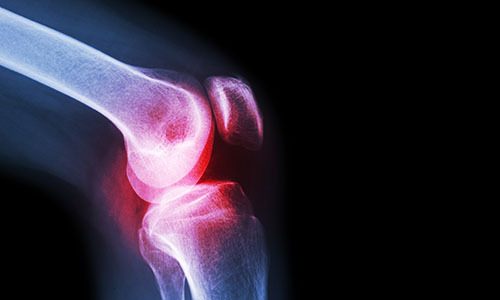 At Nuffield Health Brighton Hospital, our expert orthopaedic surgeons specialise in a wide range of upper and lower limb treatments and can guarantee rapid access to treatment to get you back to your best. We pride ourselves on the patient experience and our private rooms do not disappoint. Each room is clean and modern, fully equipped with Wi-Fi, a flatscreen TV and personal en-suite bathroom facilities. To ensure the highest level of clinical care, our consultants are fully supported by our dedicated matron-led nursing team, who are committed to your care and wellbeing during your hospital stay. The diagnostic team at Nuffield Health Brighton Hospital consist of highly experienced radiologists. They can provide you with rapid access to X-ray, CT, Ultrasound and MRI scans to determine what may be the cause of your condition. To help you get back on your feet, our orthopaedic physiotherapy team are at hand to aid your rehabilitation after surgery. Our in-house physiotherapists are trained to assess your movement and provide you with exercises to help sustain muscle growth and reduce recovery time. If you are unsure if an orthopaedic treatment is right for you and have some important questions, you can always attend one of our free orthopaedic open events to meet our surgeons and find out more. Alternatively please give our dedicated service team in Brighton a call or fill our a web-form and we will get back to you at a convenient time.